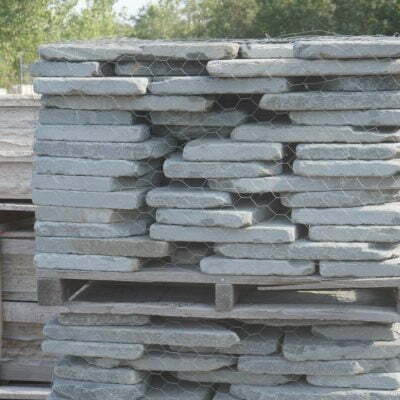 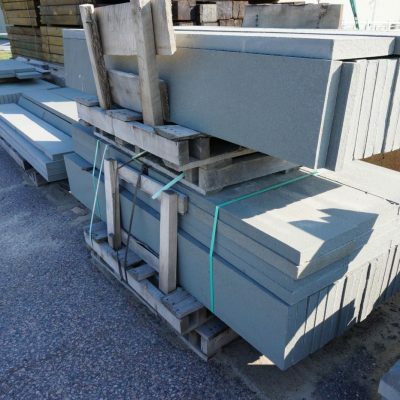 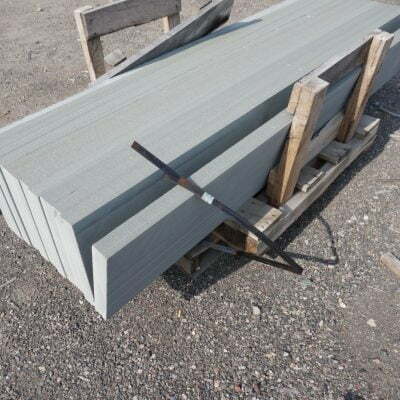 Bluestone is durable and beautiful for use in any of your landscape projects. 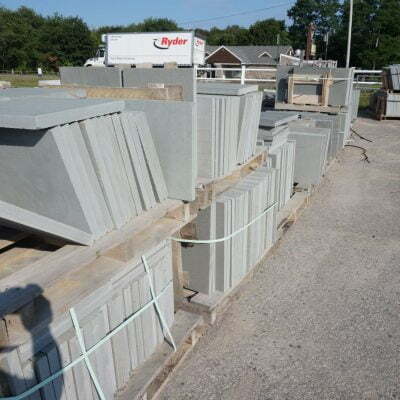 The unique stone that is quarried in Pennsylvania, where each piece is dimensionally cut to size and a very high-temperature flame is applied to the surface to roughen the texture. 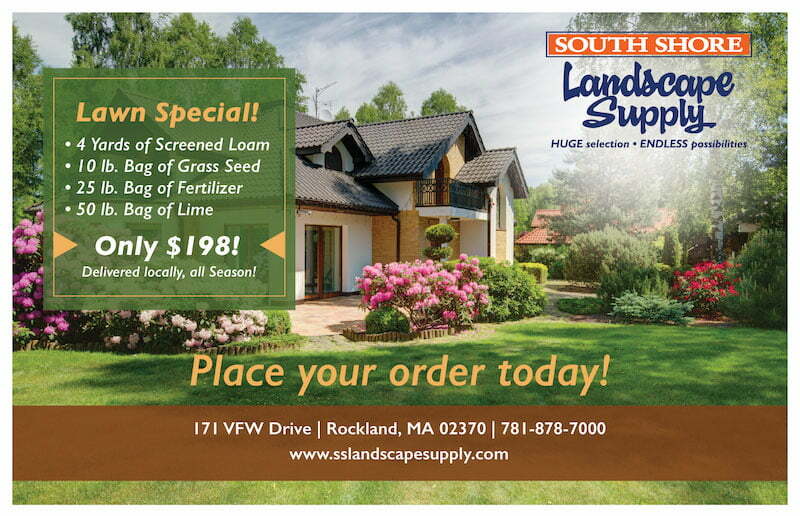 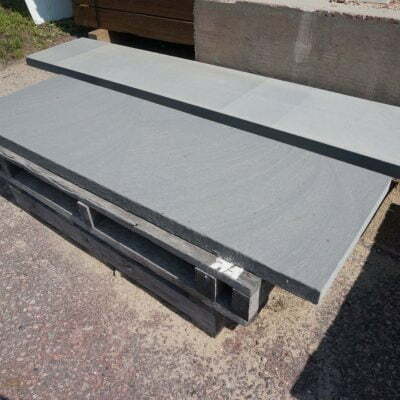 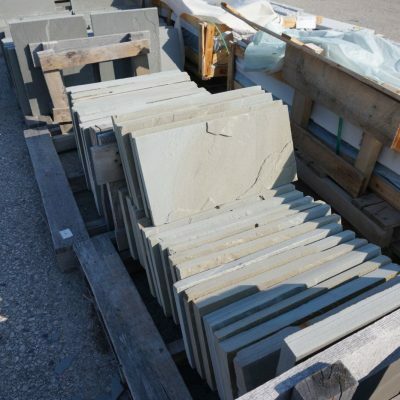 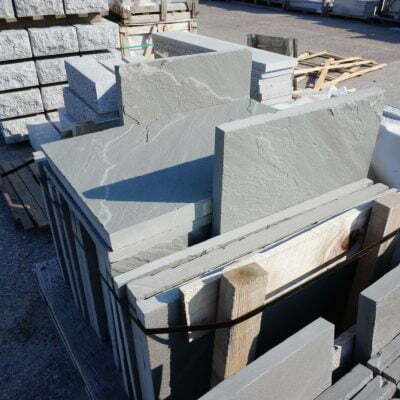 At South Shore Landscape we offer Bluestone flagstone, pattern, sills, and tread.